Laminate flooring combines the beauty of wood or more imaginative designs with a durability that sets it apart from all other traditional types of flooring. This type of flooring comes in dozens of styles and colors. Laminate floors consist of several layers merged together by a special process that makes the surface extraordinarily durable. Some of these laminates are 30 times more durable than a kitchen countertop. They are ideally suited for the wear and tear of day-to-day living: kids, animals, spills, heavy traffic and general hard knocks. 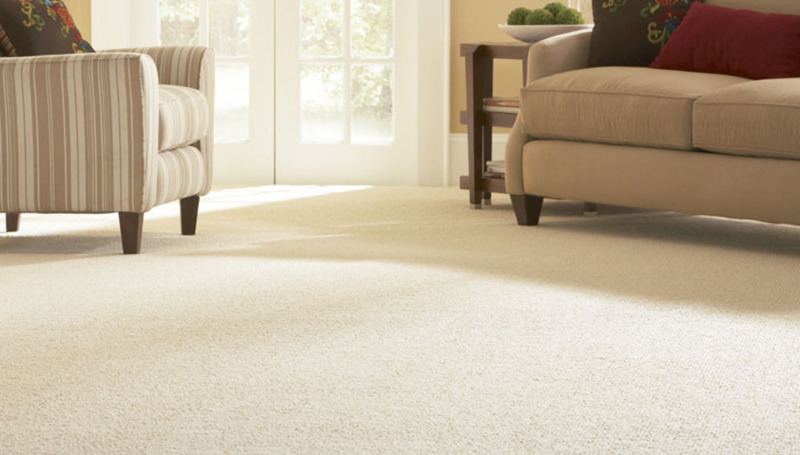 Not only is the floor beautiful and durable, but it is also extremely easy to care for. You never have to wax, sand or refinish.